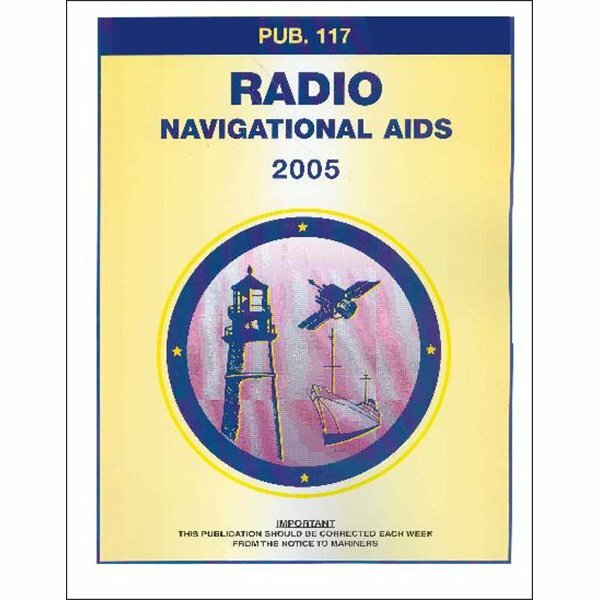 The Radio Navigational Aids (Pub 117) publication contains a detailed list of selected worldwide radio stations that provide services to the mariner. 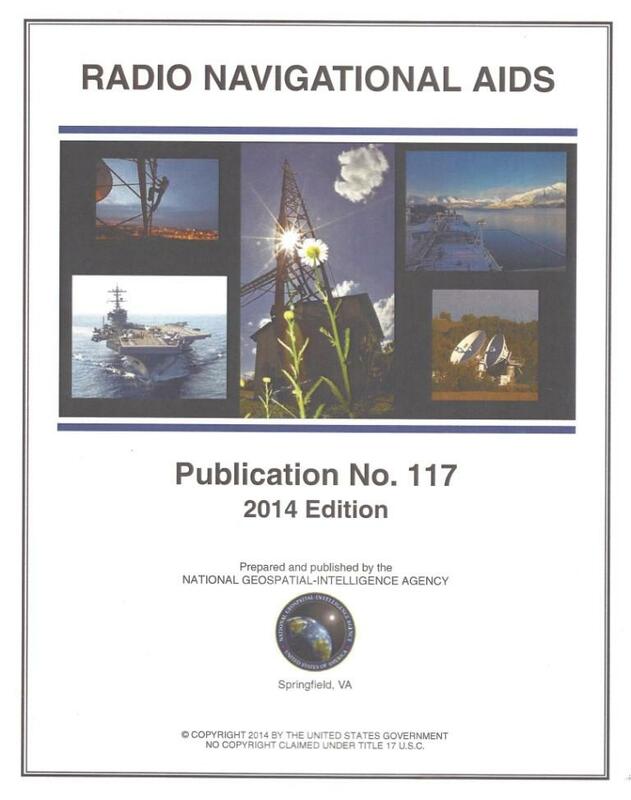 The publication is divided into chapters according to the nature of the service provided by the radio stations. 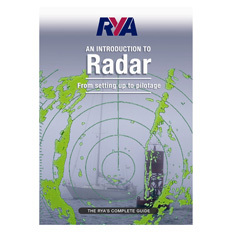 The services include RDF and Radar Stations; stations broadcasting navigational warnings, time signals or medical advice; communication traffic for distress, emergency and safety including GMDSS; and long range navigational aids. 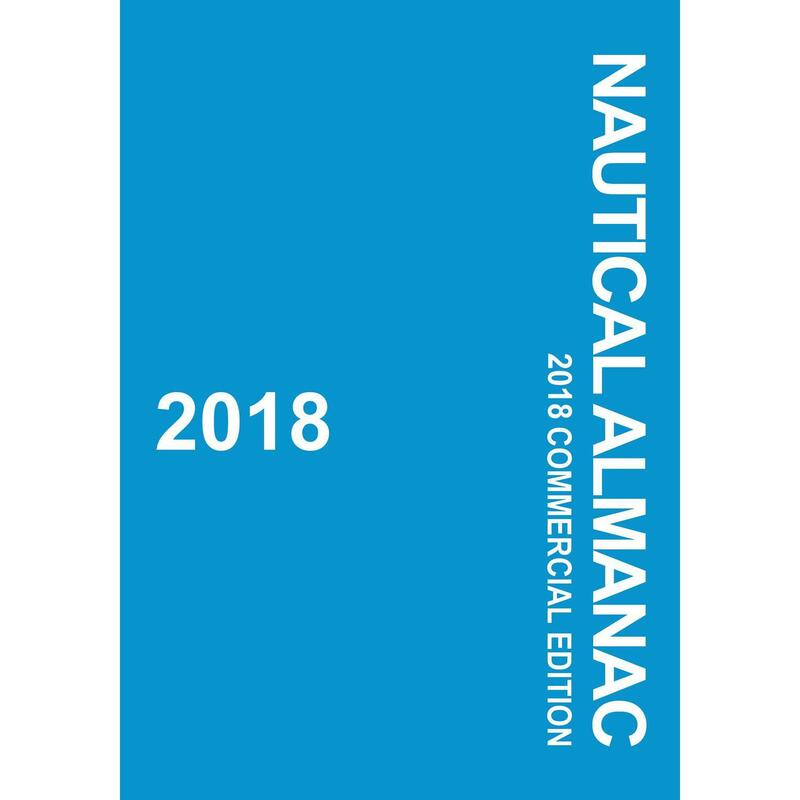 It also contains chapters describing procedures of the AMVER System, and the interim emergency procedures and communication instructions to be followed by U.S merchant vessels in times of crisis. 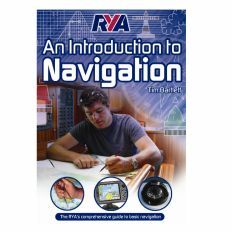 The publisher recommends that the publication be corrected each week from the Notice to Mariners.